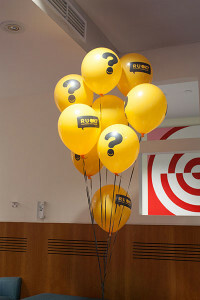 We engaged the Absolutely Corporate Team to manage a relaxation station at our 2013 Learning Leaders Summit in Sydney. 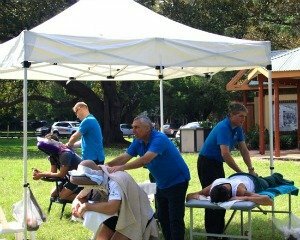 Not only did they provide a wonderful massage service to our delegates, they also demonstrated exceptional customer service and were able to very quickly build relationships that created a safe and relaxing environment. I would highly recommend the Absolutely Corporate Team and will be engaging them again for our next event.